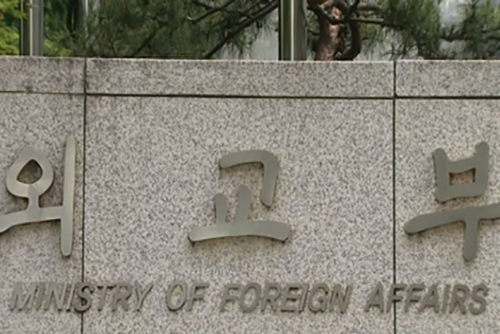 South Korea’s Foreign Ministry says it has called on Turkish police to swiftly and thoroughly investigate an assault against a South Korean national in Istanbul. An official of the ministry said Tuesday that the South Korean Consulate General in Istanbul swiftly dispatched a consular official to the scene to ascertain the situation. The diplomatic mission also called on the local authorities to swiftly arrest the perpetrators and requested increased patrols and protection for South Korean companies and their employees in Turkey while promising to provide necessary consular services.